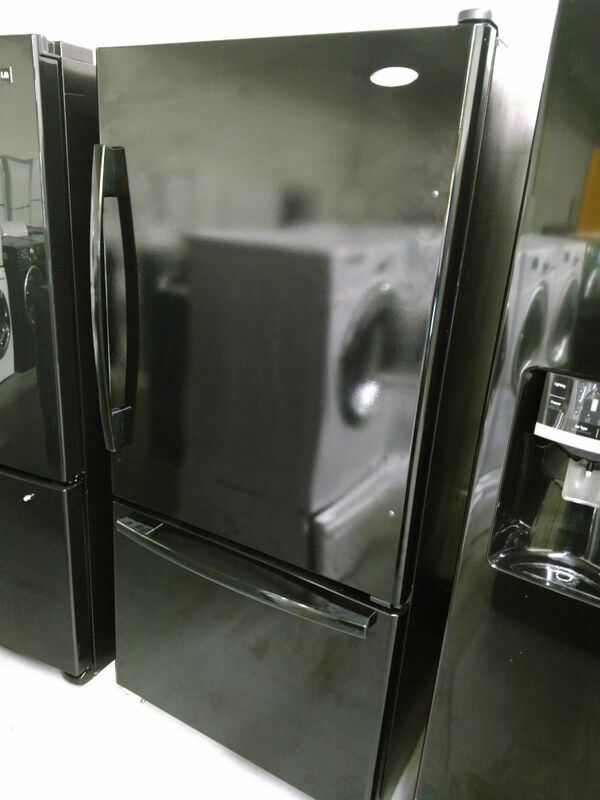 For a great selection of two-door refrigerators and other appliances, come see us at Maryland Used Appliances in Glen Burnie MD. 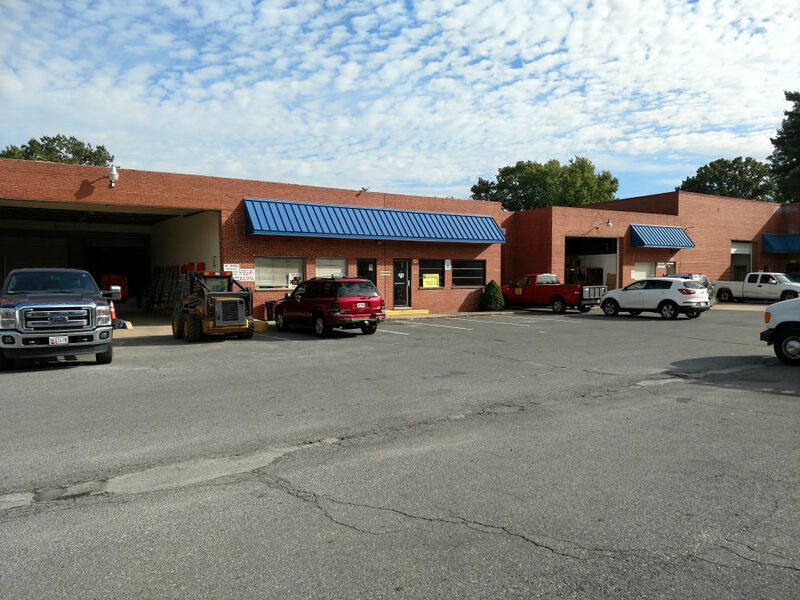 We also service Annapolis and the rest of Anne Arundel County Maryland as well as Baltimore. Two-door refrigerators are the most common refrigerators in the market today. They do vary in size, color, features, brand, and a lot more, but the build is generally the same. They generally consist of a top and bottom compartment, either one of them being the freezer section while the other is the refrigerator section. However, there are also side by side refrigerators with the freezer on one side and the refrigerator on the other. A fridge is a vital part of your home kitchen appliances. They keep food chilled and subsequently safe for your family’s consumption. It is important to choose a suitable one that is the right fit for you and your family. The top factors that influence a buyer’s choice are mostly lifestyle, budget, space, energy use, etc. The materials used for their finishing also vary. Stainless steel, for example, is an attractive option but you have to deal with fingerprint smudges. The faux-stainless finish, on the other hand, saves you from constant cleaning. The other finishes that are most common are black, white, and off-white or bisque. 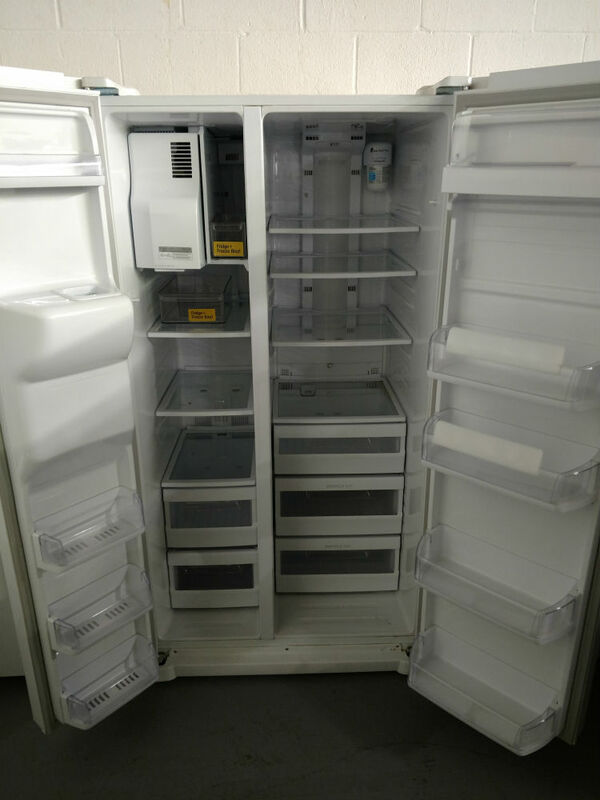 Top freezer is the most used two-door refrigerator as it speaks to basic refrigeration needs. The freezer is in the upper section with the fridge in the lower section. 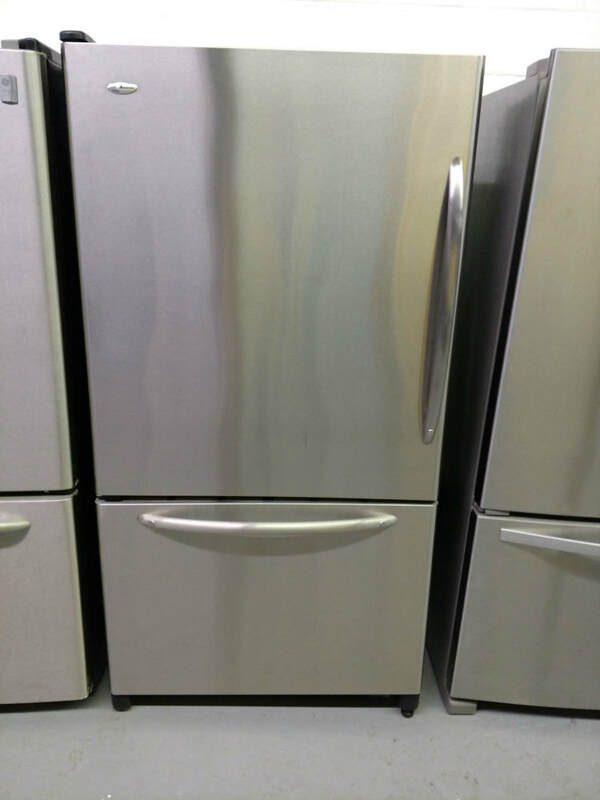 Sometimes it is referred to as top mount and it is the most affordable type of refrigerator. This is disadvantageous sometimes as the fridge is the most used part and you have to crouch to access the lower parts. It might also be a popular choice for many because it is the most energy efficient layout. Beause the freezers don’t have pull out drawers, they have more storage space for the same size freezer. It fits quite well in most kitchen spaces or garages. Bottom freezers, like the name suggests, have their freezers at the bottom. Conveniently so because the fridge is easily accessible if it is in the top section. They have drawer-style freezer door options making organization easier. These are popular but tend to be more expensive than the top freezer models. 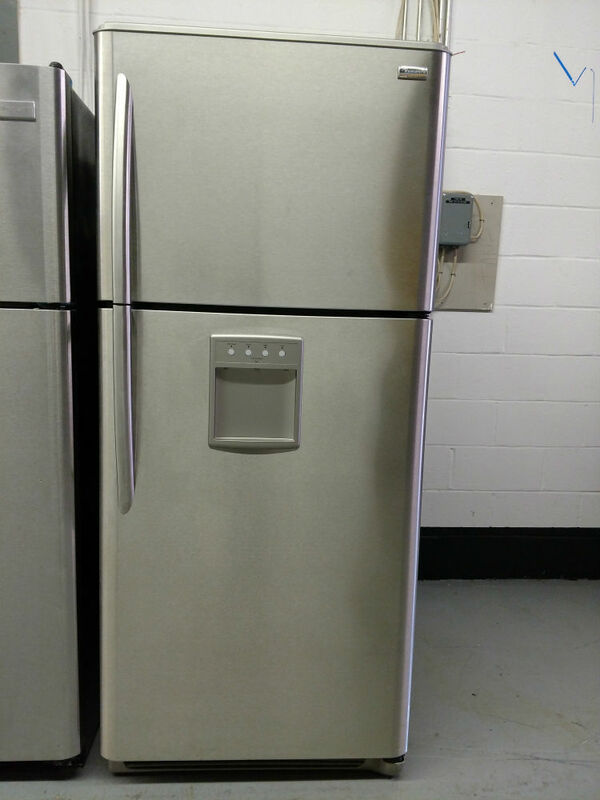 Both the freezer and the fridge section run from the top to the bottom of the unit. This gives you the option to get into both your fridge and freezers with ease. It also does not have excessive storage space so not suitable for large storage needs. The reason is that the shelves are narrower but there are more of them since the sections are divided vertically. For instance, in smaller side by side fridges, the refrigerator compartment can be too narrow for a pizza box. Many refrigerators these days have shelves or bins in the doors that can fit gallon containers. Some will have a water dispenser in the door and others have both a water and ice dispenser. Some even have the option of cubed ice or crushed ice from the door dispenser. Some newer refrigerators have an electronic control panel on the door or even a touch screen to control the various functions.